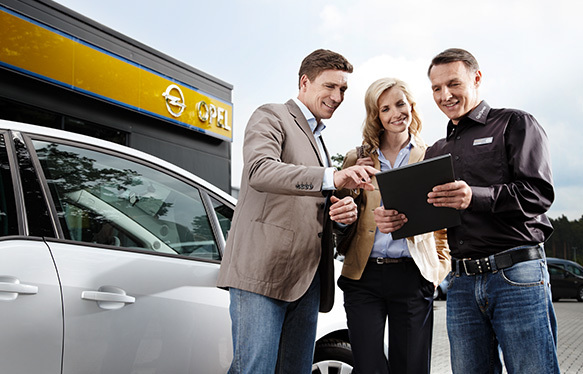 With myOpel we bring all the benefits of Opel Genuine Service right into the web. 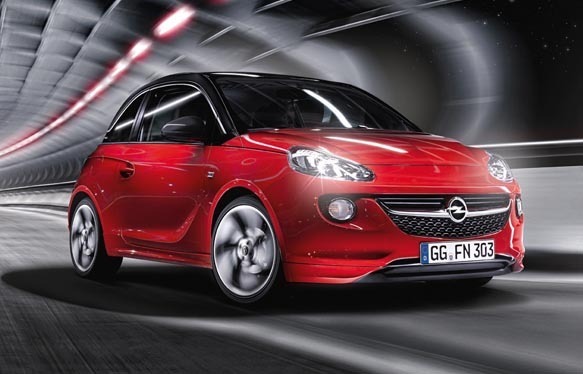 On myOpel you’ll find customised offers and rebates especially for you and your Opel. 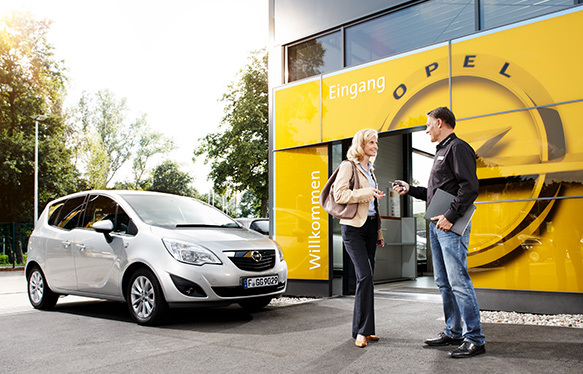 Join the world of Opel Genuine Service and register now. Be part of the world of Opel and discover services made perfectly suit your Opel. Join the world of Opel Genuine Service and register now. In case you forgot your password, you can request a new one by specifying your e-mail address. Please enter your activation code below to finalise your account creation with the next step. Vielen Dank für die Teilnahmen an PricelessMoments!